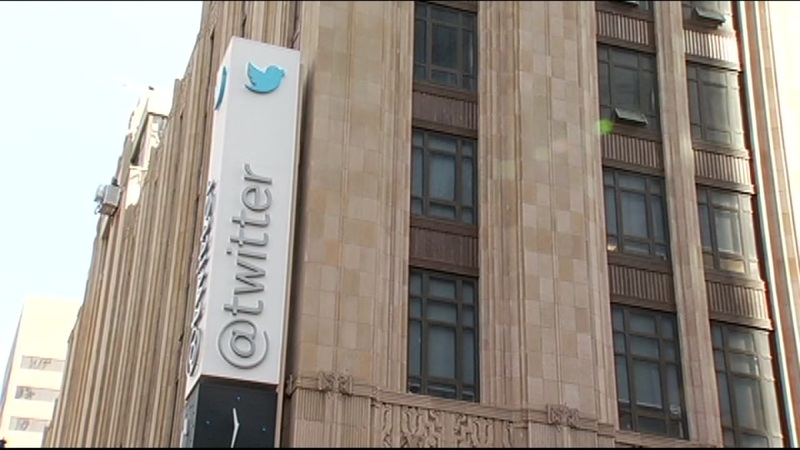 SAN FRANCISCO (KGO) -- Twitter says it is broadening how it classifies hate speech and abuse on the social media platform. The social media site says it's beginning to identify people who have been banned for abusive behavior and will stop them from creating new accounts. Twitter is also creating a "safe search" feature that removes tweets with potentially sensitive content and tweet from blocked accounts. Twitter is also collapsing potentially abusive and low-quality replies, so only the most relevant conversations surface.